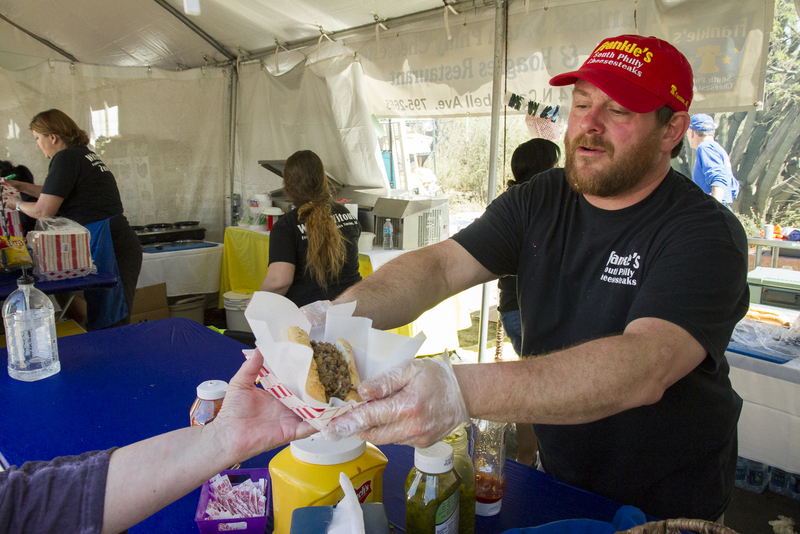 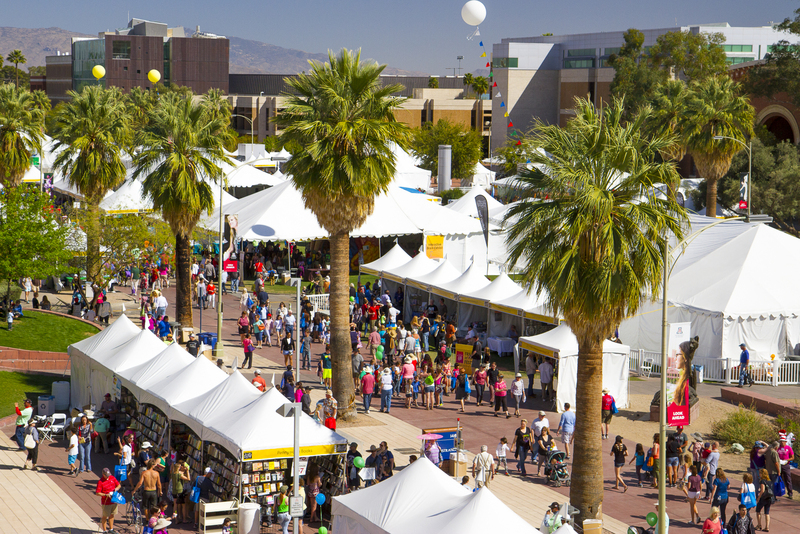 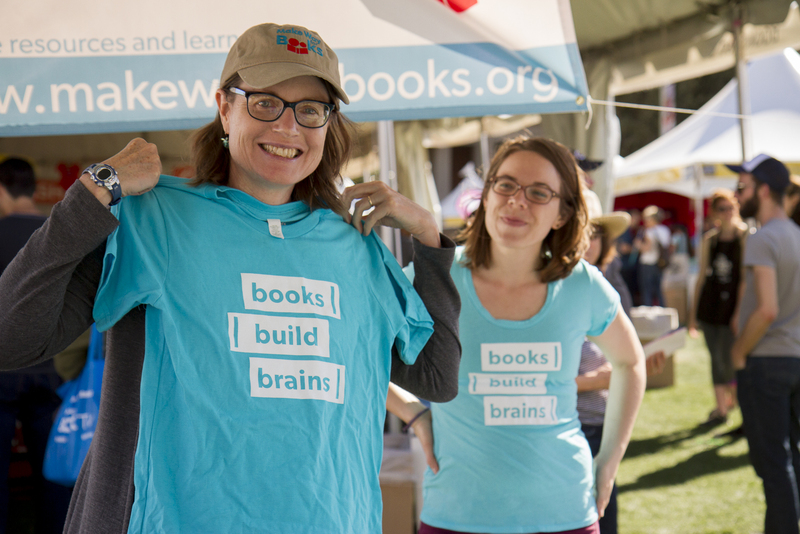 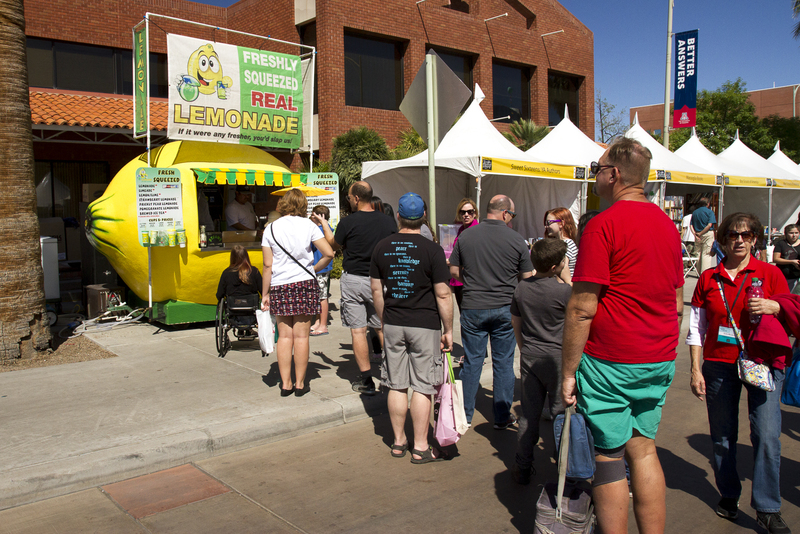 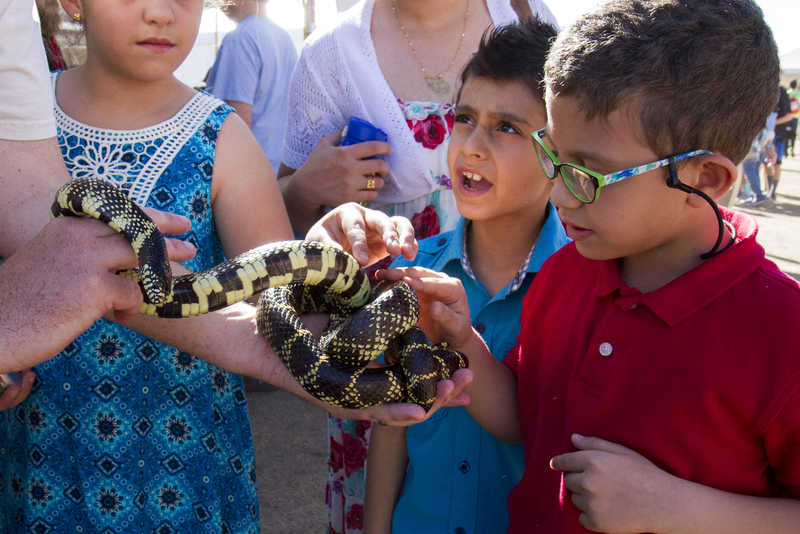 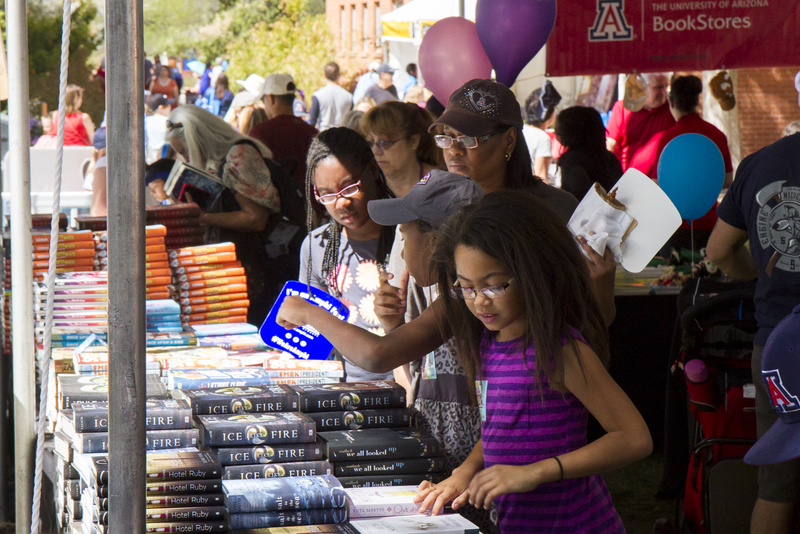 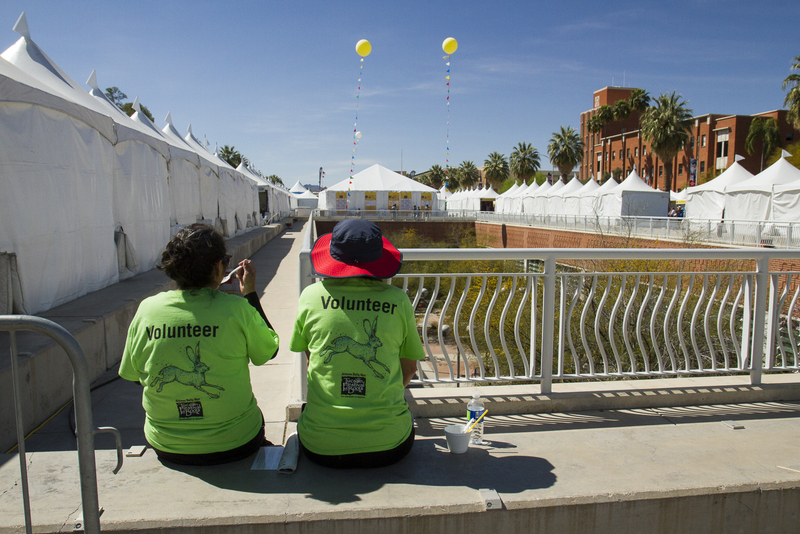 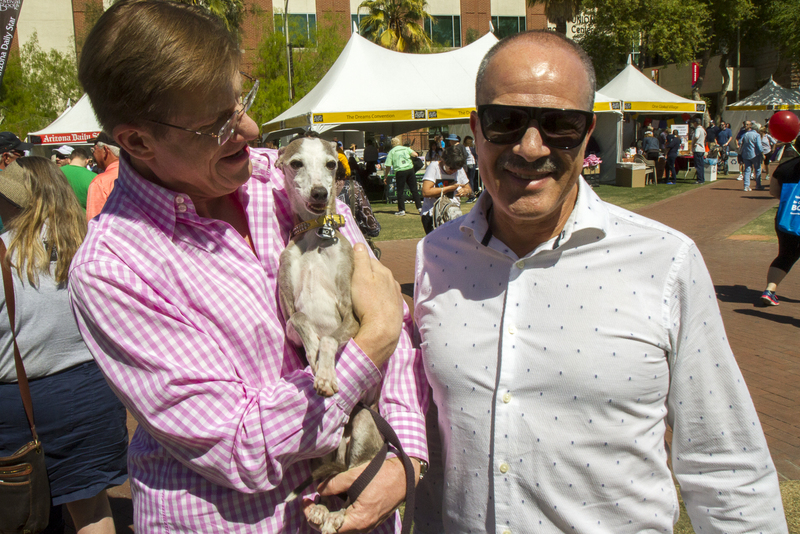 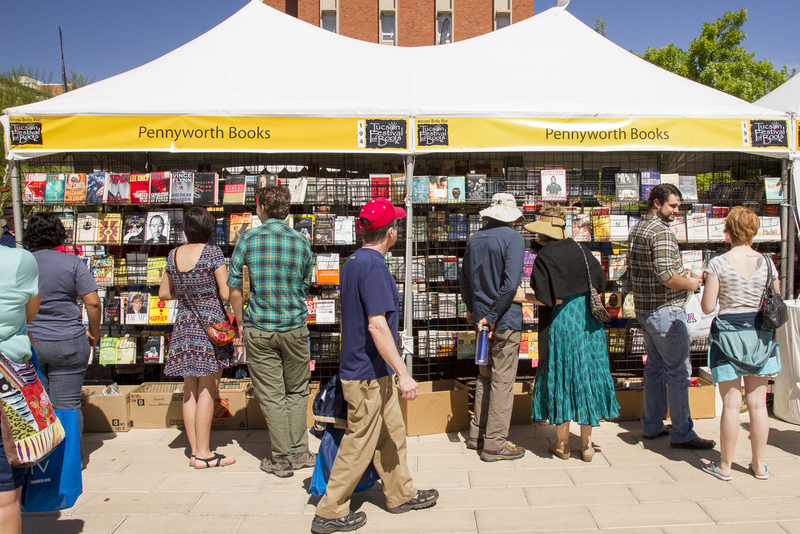 The two-day Tucson Festival of Books, held at the University of Arizona over the weekend, attracted more than 130,000 book lovers to the UA Mall. 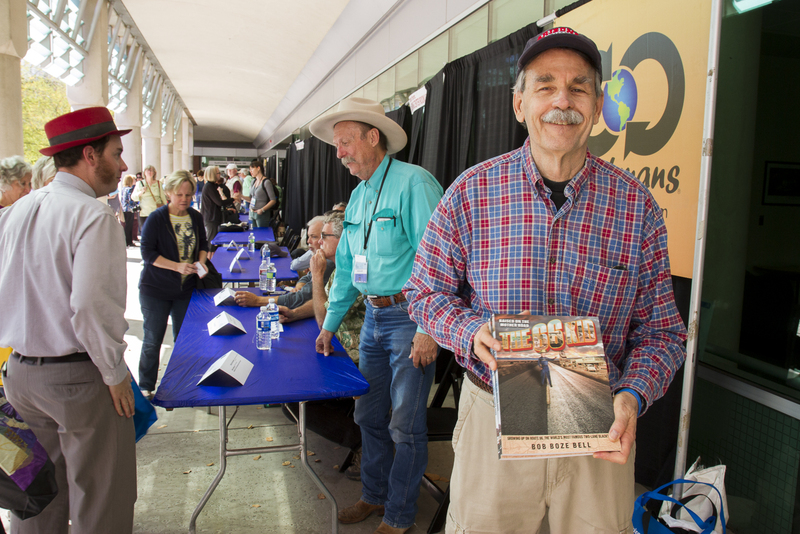 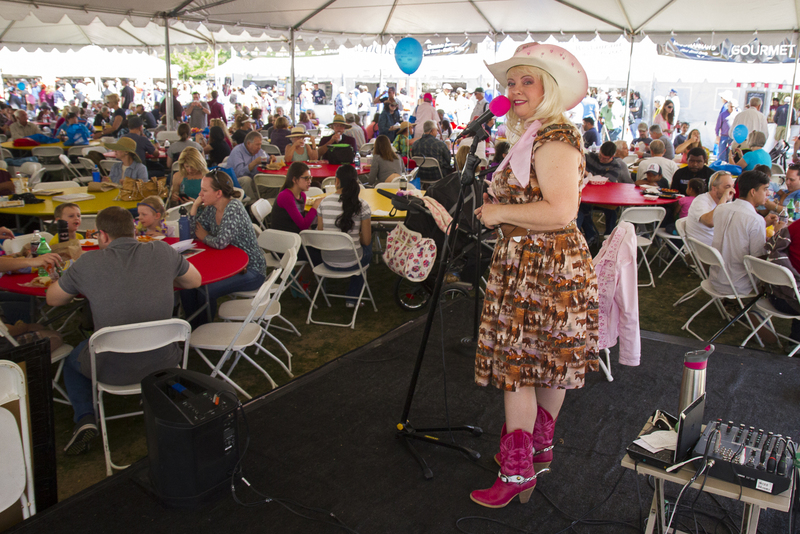 The annual event is one of the largest festivals of its kind in the nation, drawing people from throughout the region who attend author presentations, panel discussions and interactive activities. 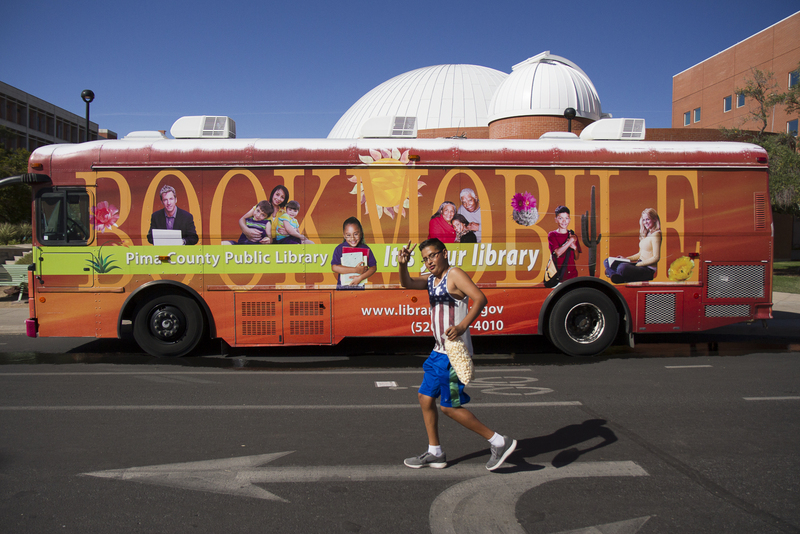 Current events, culinary arts, sports, journalism, mystery and children's literature were among the many genres represented. 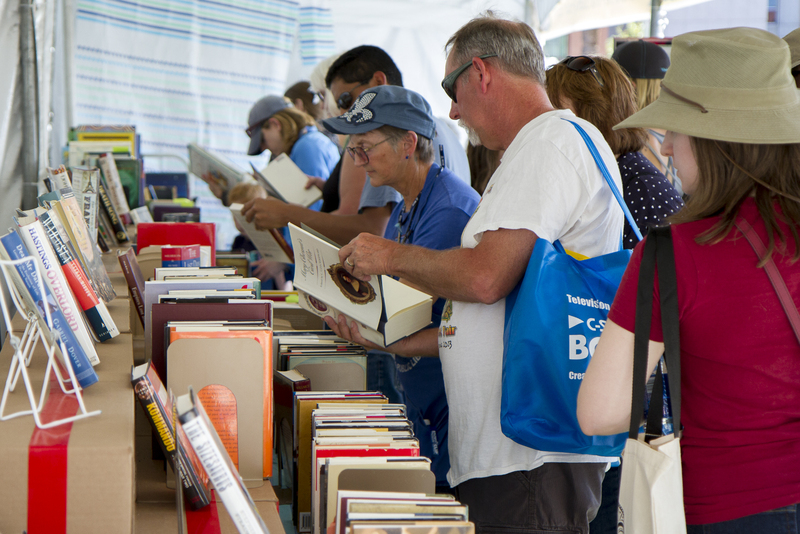 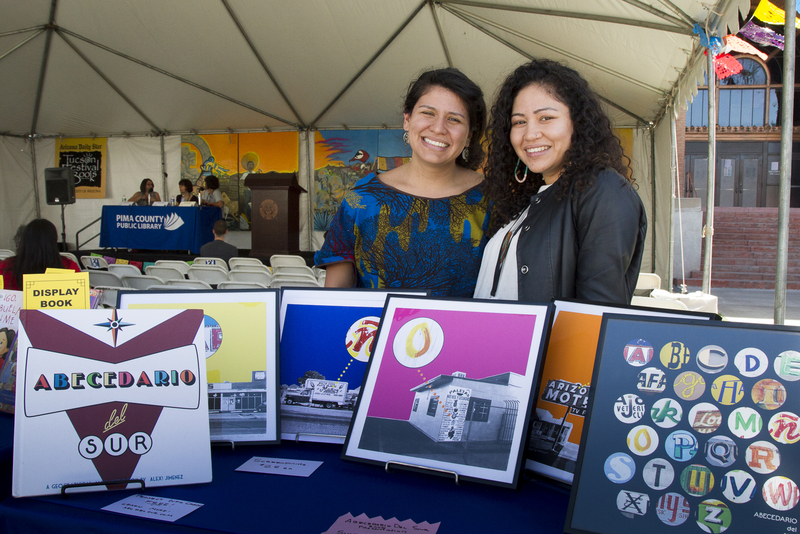 This year's festival brought a number of new authors, including Jonathan Kozol, Viet Thanh Nguyen, Paolo Bacigalupi, Heather Gudenkauf, Ari Berman and Felipe Fernandez-Armesto. 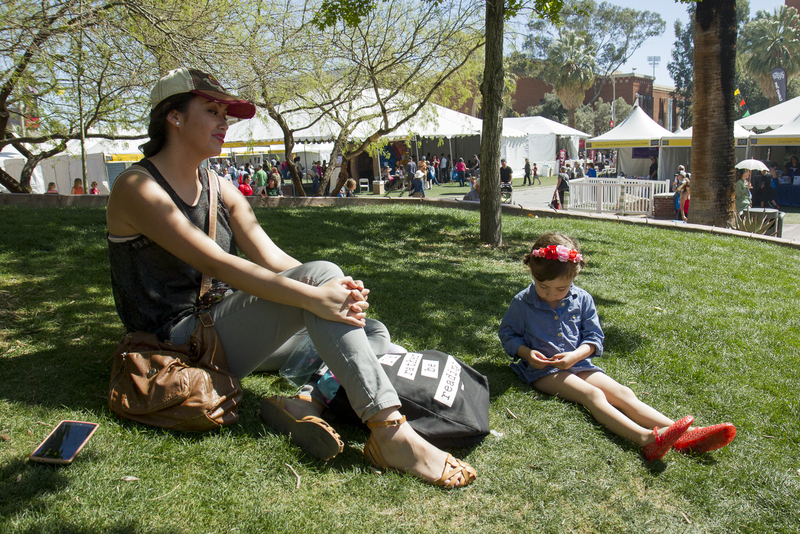 Also, author and UA alumna J.A. 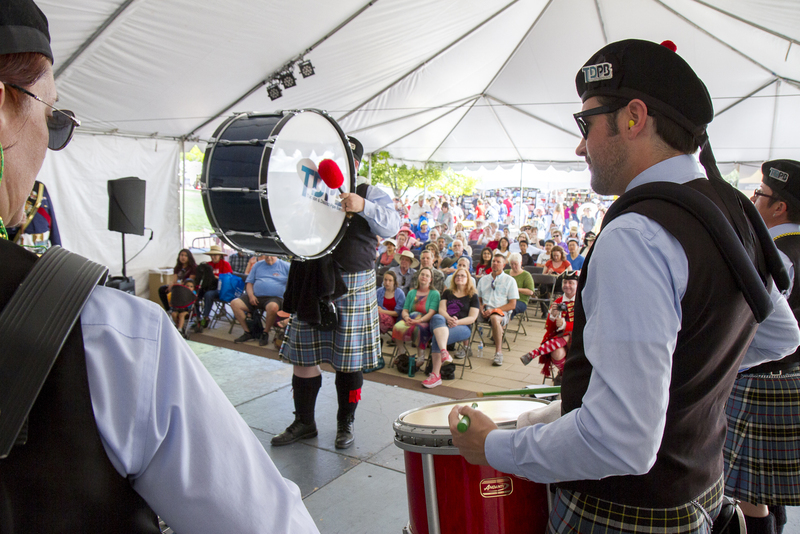 Jance earned the festival’s 2016 Founders Award.